Need a place to store your belongings? Visit Canada Storage Station. 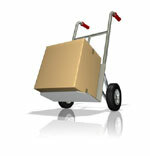 Whether you need storage in Surrey for a month or a year, we have a wide range of storage units to meet your needs. 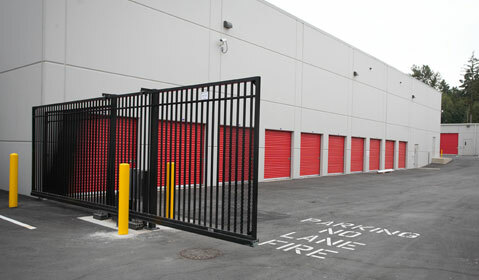 We also stay open 7 days per week so you can access your storage unit on your schedule. Do you need a big unit? A heated unit? An alarmed unit? You can have all three. Our new building comes with plenty of perks, including 24-hour digital video monitoring, advanced fire alarm systems, and an inventory of moving supplies. We aim to exceed your expectations with our safe, secure, accessible, and trustworthy services. Whether you need short- or long-term self-storage in Surrey, BC, you can make reservations at no charge. At Canada Storage Station, we employ a team of hardworking individuals who are committed to protecting your belongings. We periodically check our surveillance video tracks to ensure your storage unit stays secure around the clock. Contact us to take a tour of our facility, meet with our staff, request a quote, or reserve your storage space. Call 604.592.2817 today.